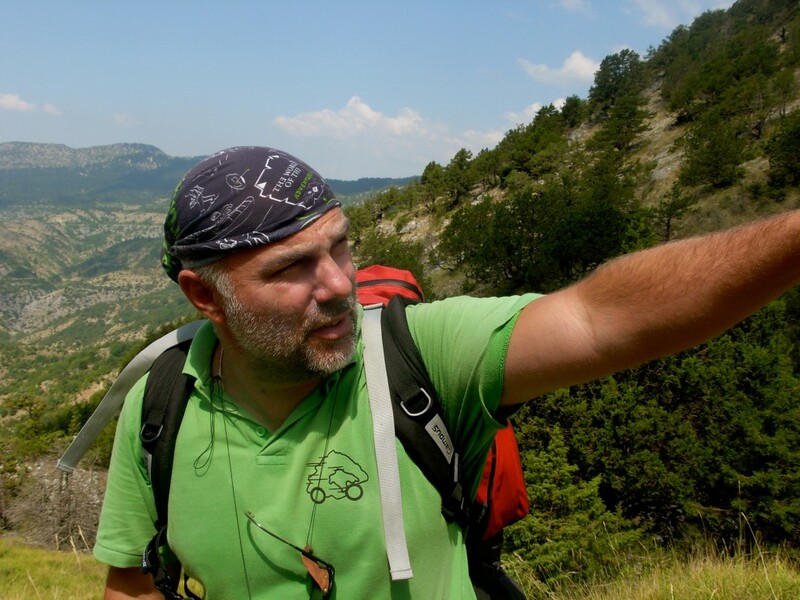 Thanasis Pantes, founder of Walking Holidays and Authorized trekking guide, first encountered the majestic and boundless beauty of the Pindos Mountain chain while he was still studying Mathematics at the University of Ioannina. The Vikos Canyon, the Voidomatis river, the jagged peaks of Mount Olympus and the beautiful villages of Zagori and Pelion have become his second home. 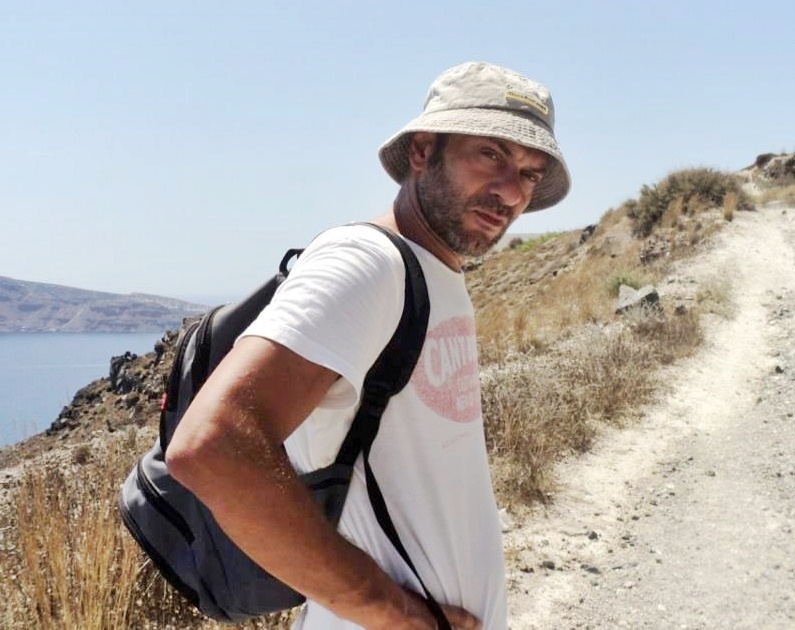 There is nothing that he enjoys more than trail guiding and sharing his invaluable knowledge of Greece’s breathtaking and unique natural environment. 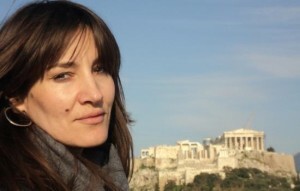 Alexis Sahinides was born and raised in Northern Greece. He has completed his studies in the Economic Science at the Aristotle University of Thessaloniki and has worked in Greece and abroad. He has ventured on hundreds of treks through the mountains of Greece, especially in the area of Zagori, Mount Olympus and Mount Pelion, guiding people from all over the world. On occasion he has also organized television productions at Mount Olympus for the Austrian television channel ORF. Alexis is a Walking Holidays travel consultant and tour program developer. He is also an active member of NGOs related to nature and environmental protection for the last twenty five years. After receiving her degree in Archaeology, Kiki Barbageorgopoulou decided to combine her two great loves of archaeology and travelling. So she enrolled in the National Tourist Guide’s School in Lesvos and became a licensed tourist guide. Since then and for the last twenty years she has been travelling all over Greece, sharing its incomparable beauties and famous cultural sites with friends visiting the country from all over the world. Her tours are carried out in Greek, English, Spanish and German with the same enthusiasm she had on her very first tour. Kiki is a member of the Greek Tourist Guides Association. In order to provide the best quality, our groups are limited, in most cases, to no more than eight participants. All of our mountain and tourist guides and staff are locals who live in Greece and know the tour areas better than anyone else. We all work as a team to provide you the ultimate holiday experience in Greece. Wherever possible we have chosen family run hotels and restaurants with a home like atmosphere. We know all our providers personally. In Greece eating is a ceremony to be enjoyed and savored. For this reason we have chosen the most authentic local tavern and restaurant for our tours. We go where the local go – because the locals know best. On our tours your guides will tell you a lot about Greek nature, the unique flora, fauna and landscapes of Greece and how you can help us to protect it. We leave nothing but our footprints, avoid mechanical transportation whenever possible and take nothing but pictures. We’ve explored almost every secret corner of Greece. Some of the paths chosen on our tours are unique and are not offered almost anywhere else. We can easily adjust the tour according to your needs and preferences. We offer guided, self guided and tailor made private tours for your own group, family or company. Our prices are affordable but we insist on the best quality for food, accommodation and guiding services. It doesn’t matter if you are an experienced hiker or a weekend walker. You can choose between an easy or a more difficult walking tour, a guided or a self guided tour. We certainly have a walking tour that fits your level. Simply contact us. More than 25 years of walking tours all over Greece and happy guests are the best guarantee for an unforgettable holiday. Walking Holidays is a licensed Greek travel agency and tour operator. We hold the license nr. 0726E60000060201 issued by the Greek National Tourism Organization (G.N.T.O.). Walking holidays is also an active member of the Hellenic Association of Tourism Enterprises in Outdoor Activities (HATEOA).